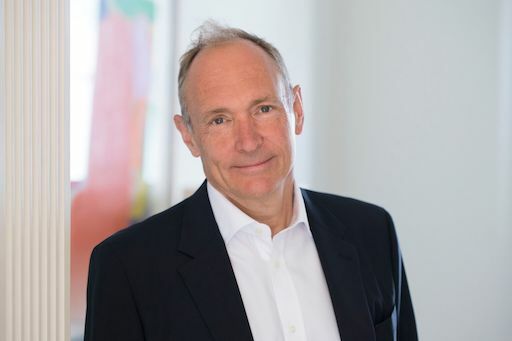 Today, Tuesday 4 April, the ACM, the Association for Computing Machinery, named Sir Tim Berners-Lee, inventor of the Web and Director of the World Wide Web Consortium, as the recipient of the 2016 ACM A.M. Turing Award. The Turing award is recognized as the highest distinction in Computer Science and is sometimes referred to as the “Nobel Prize of Computing.” Sir Tim is being given this award for inventing the World Wide Web, the first web browser, and the fundamental protocols and algorithms allowing the Web to scale. The Web is considered one of the most influential computing innovations in history. For more information on the award, Sir Tim, and the W3C, see the W3C press release.